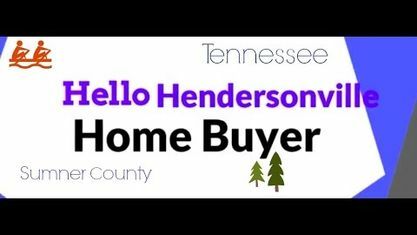 Located off Long Hollow Pike and Big Station Camp Boulevard, the Crutcher Station Subdivision is a single-family home development in Hendersonville TN (Sumner County). Popular streets in Crutcher Station Subdivision include Ashers Court, Crutcher Station Drive, Stadia Drive, and Sunnyside School Drive. Other Subdivisions near Crutcher Station Subdivision include Creekside Subdivision, Fountain Brooke Subdivision, and Steeplechase Subdivision. View our selection of available properties in the Crutcher Station Subdivision area. Get to know Crutcher Station Subdivision better with our featured images and videos.